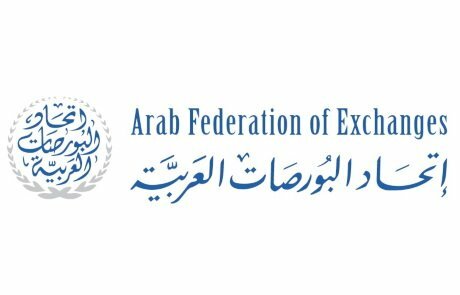 The AFE Annual Conference 2019 is the ideal event offering the opportunity for all the stakeholders, stock exchanges, financial institutions, investment fund managers, technology providers and the media to meet in a unique atmosphere with Regional and International market players and listen to insightful debates covering key issues facing the industry in the Arab region and in the world. The 2019 conference’s most keenly awaited panels will be shedding the light on current topics of high interest on the International and Arab Markets. Hirander Misra, CEO & Chairman of MINDEX, will be speaking at this event discussing the latest developments in the FinTech/Finance industry from a capital markets perspective and the implications this may have for new and existing exchanges with a specific focus on the industry in the Arab region. This website and its content is copyright of MINDEX © 2019. All rights reserved.